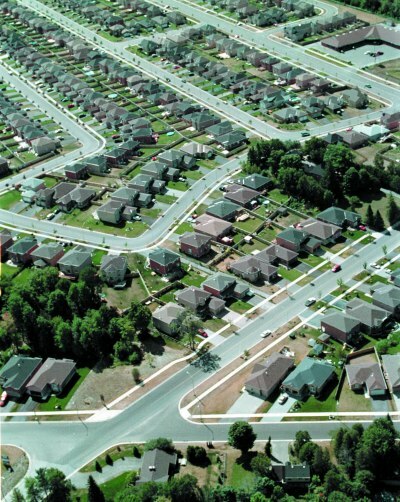 Land registry map showing Cox Mill Road, King’s Highway 11, Highland Avenue, Garden Avenue and surrounding areas. 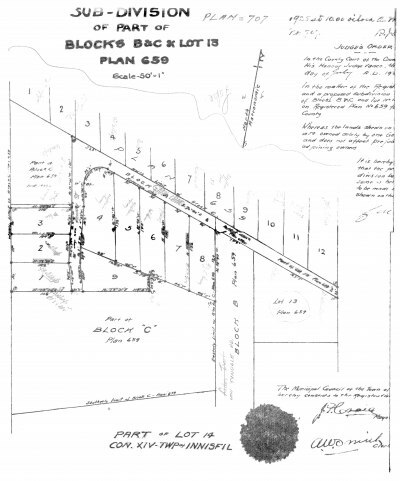 Land registry map showing King’s Highway 11, Cox Mill Road, Concession 14 (Little Avenue), and surrounding areas. 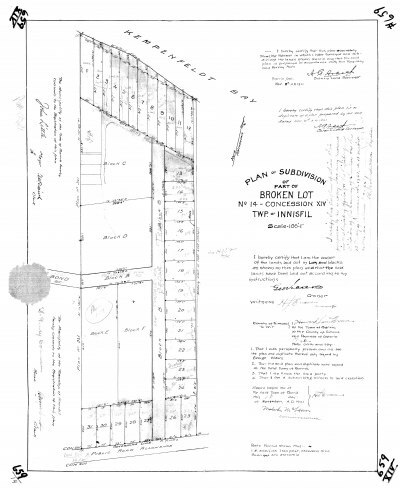 Land registry map showing The King’s Highway 11, Tollendal Mill Road, Garson Street, Merrett Drive and surrounding areas. 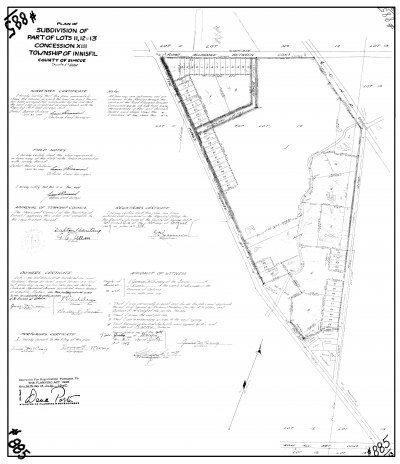 Land registry map showing proposed subdivision of lots near Side Road 20 and 21, as well as Concession 13 (Big Bay Point Road) and surrounding areas. Land registry map showing Gray Lane, Cedar or Tyndale Road, Bond Street or Tollendal Mill Road, Dock Road and surrounding areas. 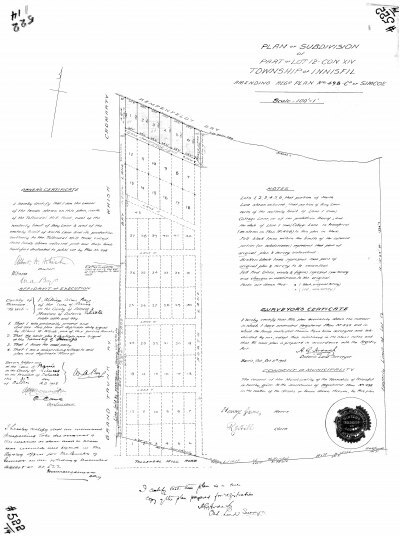 Land registry map showing Gray Lane, Henry Street, Tyndale Road (formerly Cedar Trail), and surrounding areas. 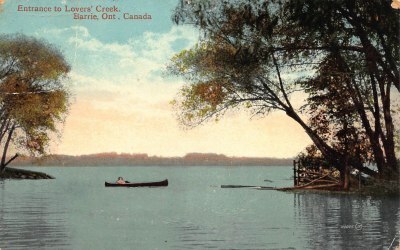 Postcard showing the opening of Lovers Creek into Kempenfelt Bay (a). 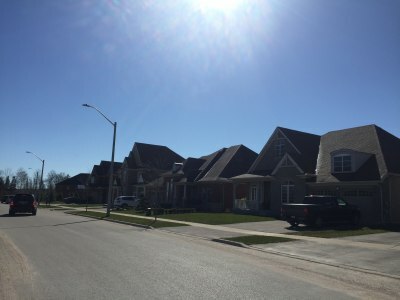 Residential area at Cox Mill Road at Dock Road, Hurst Drive, Taylor Drive, Felt Crescent and Kingsridge Road. 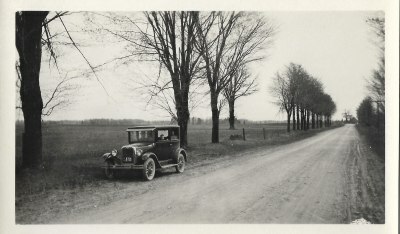 Yonge Street between Minet’s Point Road and Little Avenue. 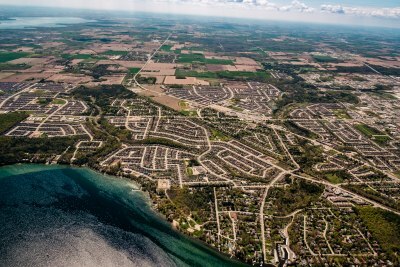 Aerial view looking at Tollendal Village Retirement Community and Kempenfelt Bay. 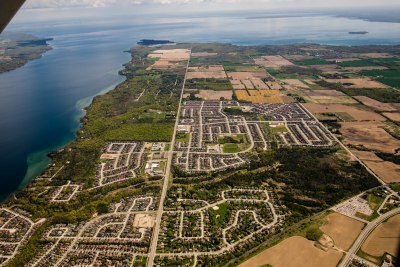 Aerial view of Tollendal and surrounding area (1). 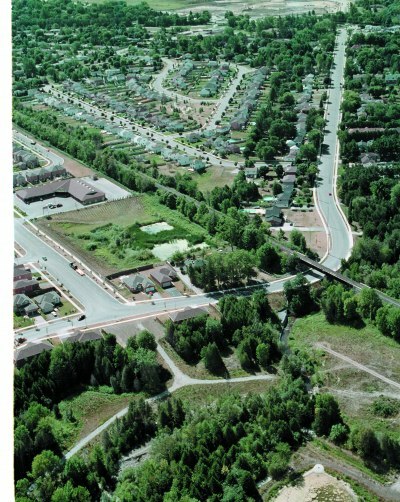 Aerial view and surrounding area (2). 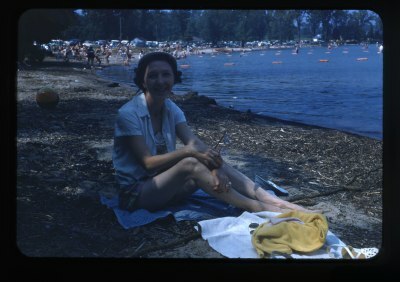 Viola Jackson Jacklin sitting at Minets Point Beach. 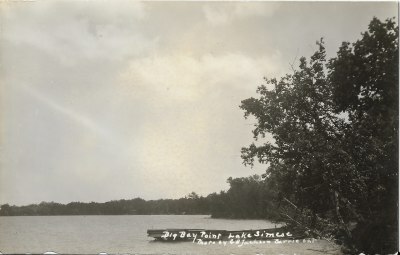 A view of the dock at Big Bay Point. 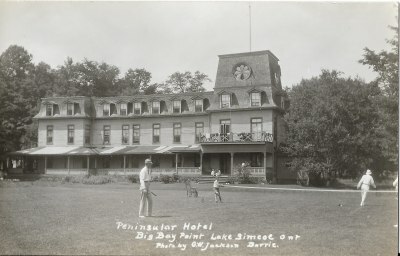 A view of the Peninsular Hotel at Big Bay Point. A view of the road to the Peninsular Hotel at Big Bay Point. 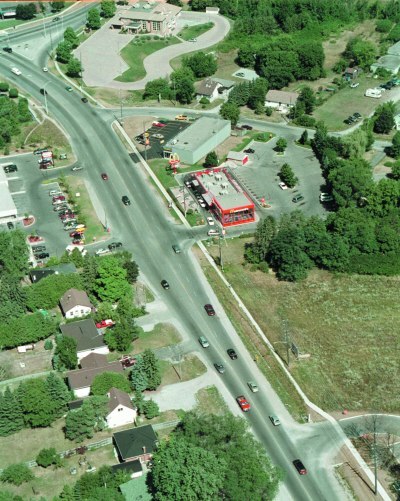 A view of Highway 11 South looking towards Stroud. 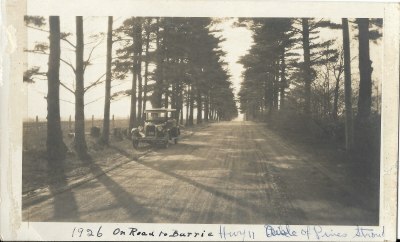 A family’s view of the road to Barrie coming from Stroud on Highway 11. 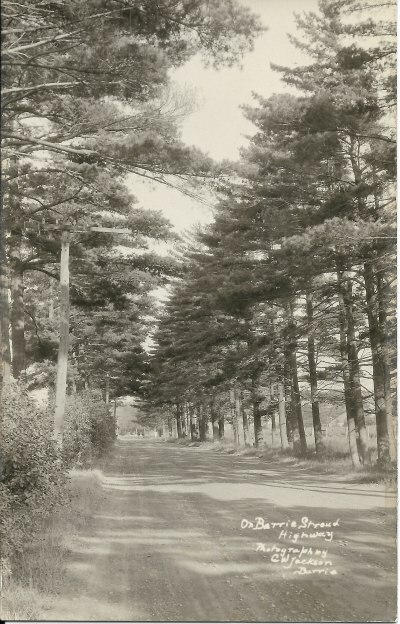 A view of the Aisle of Pines on Highway 11 South towards Stroud. 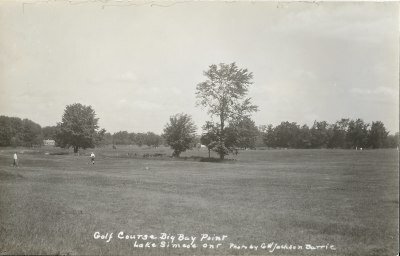 A view of a fairway on a Golf course at Big Bay Point. A view of Big Bay Point as seen from a boat offshore. 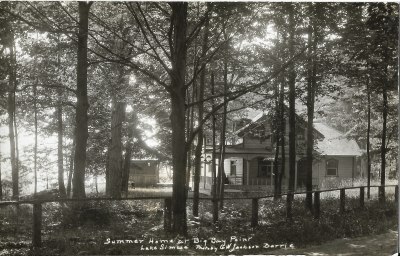 A view of a summer home at Big Bay Point. Residences on West Side of Gray Lane. 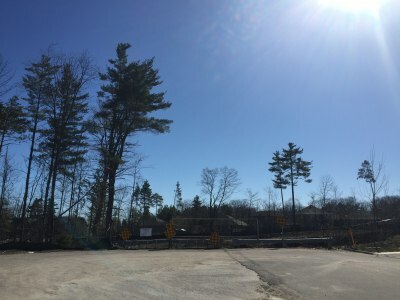 Clearing of lot on corner of Tollendal Mill Road and Gray Lane (1). 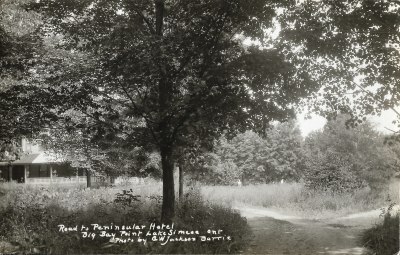 Lot on corner Tollendal Mill Road and Gray Lane. 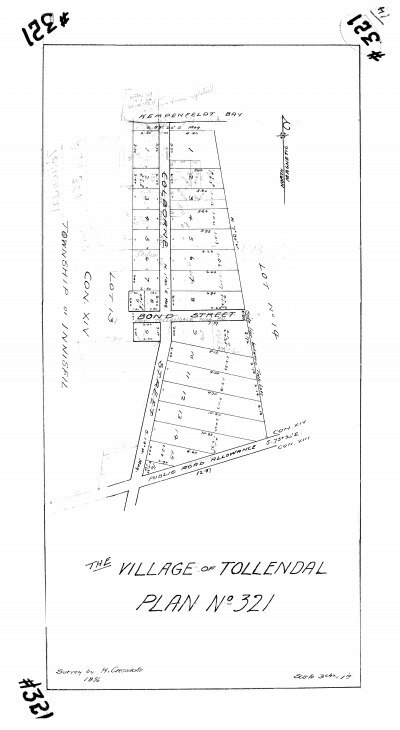 Clearing of lot on corner of Tollendal Mill Road and Gray Lane (2). 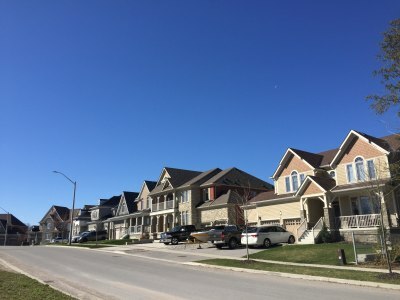 View of Kempenfelt Bay from Dock Road Government Dock, showing back of houses on Plunkett Court. 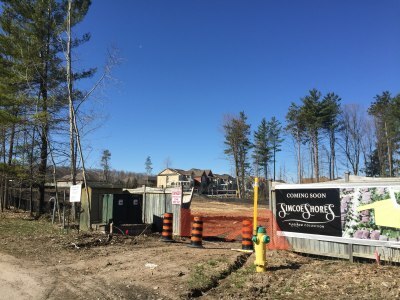 Clearing of lot on corner of Tollendal Mill Road and Gray Lane (3). View of Kempenfelt Bay from Dock Road Government Dock (4). 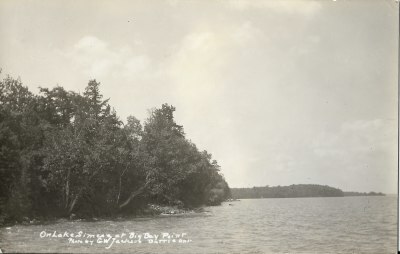 View of Kempenfelt Bay from Dock Road Government Dock (2). View of Kempenfelt Bay from Dock Road Government Dock (5). 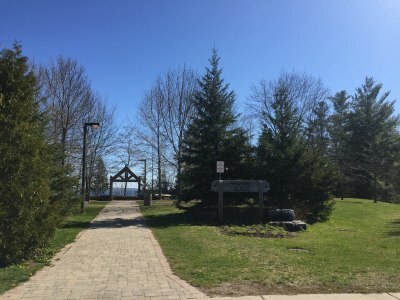 View of Kempenfelt Bay from Dock Road Government Dock (3). Corner of Yonge and Madelaine Streets. 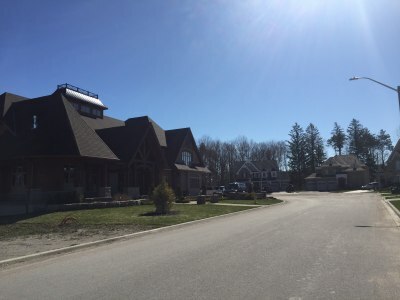 View of Kempenfelt Bay to left of Dock on Dock Road. Lot cleared at end of Capps Drive off Royal Park Boulevard (1). 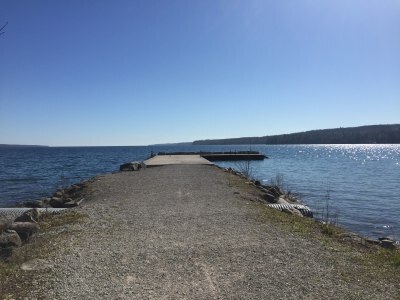 Government Dock at Dock Road looking out to Kempenfelt Bay (2). Lot cleared at end of Capps Drive off Royal Park Boulevard (2). Residences on South side of Plunkett Court (1). Side view of Residence at 41 Plunkett Court. Residences on South side of Plunkett Court (2). 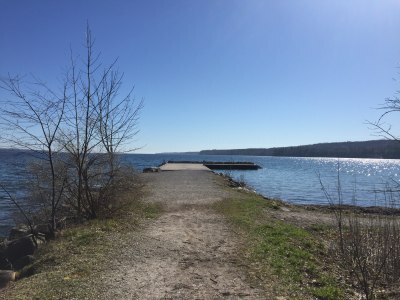 Government Dock at Dock Road looking out to Kempenfelt Bay (1). Entrance to Wilkins Parkette off Capps Drive.